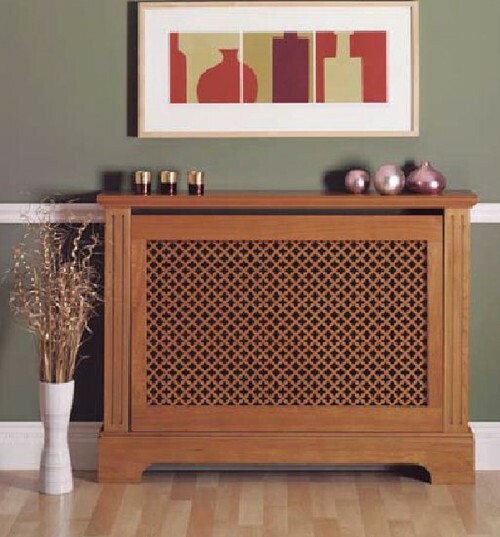 Design, performance & safety are all at the heart of our radiator cover ranges. 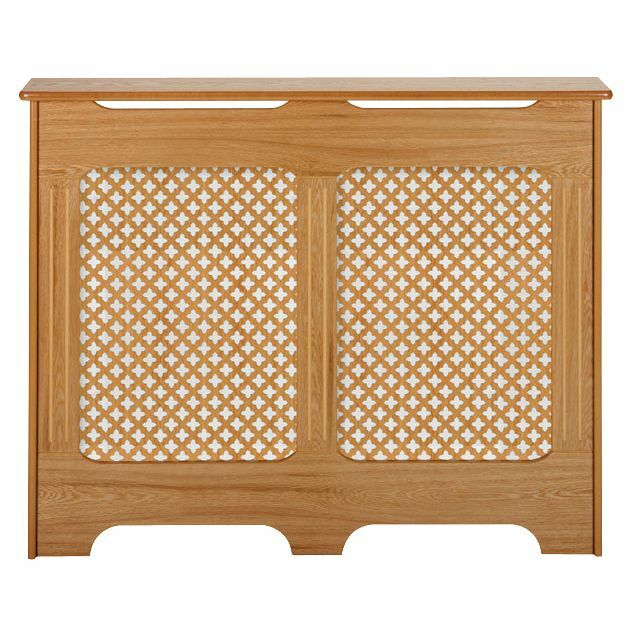 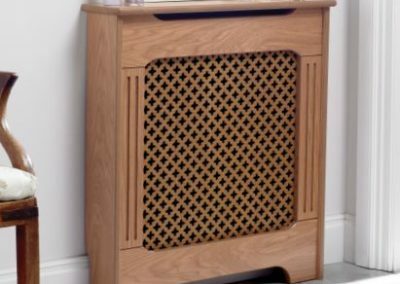 However, if a more custom-made fit is required we have adjustable radiator cover/cabinets available in two styles and available in a range of finishes. 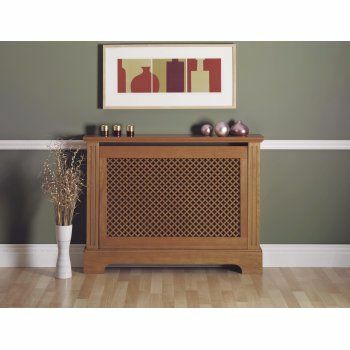 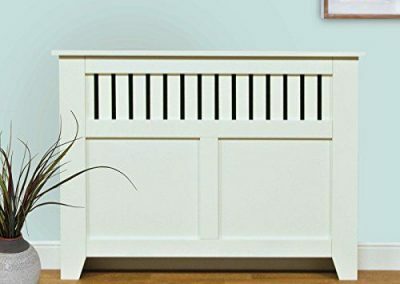 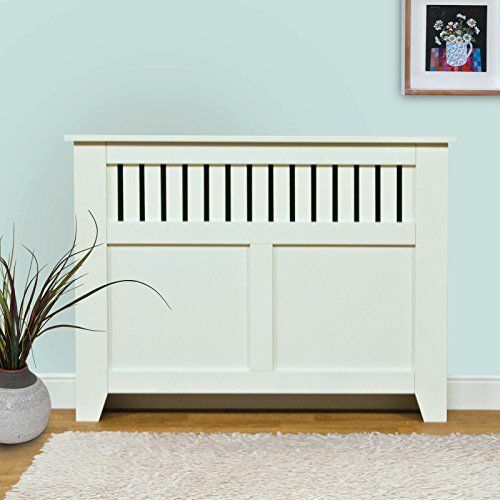 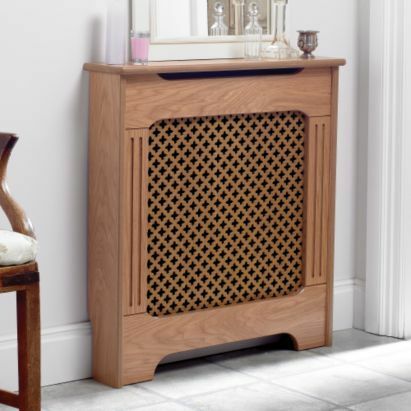 Radiator covers not only look great but also provide protection from hot surfaces for the very young and the elderly. 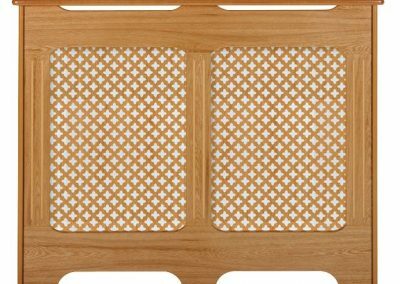 In addition, when used with a reflective foil they allow the heat in your room to be dispersed more effectively which can ultimately reduce heating costs. 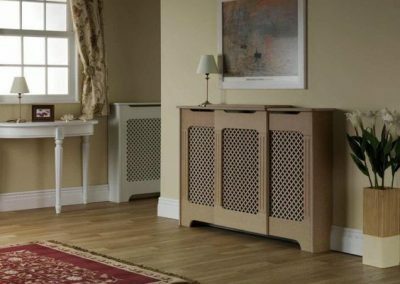 All Radiator Cover cabinets come fully ready and we can measure and install for our customers and ensure perfect fitting. 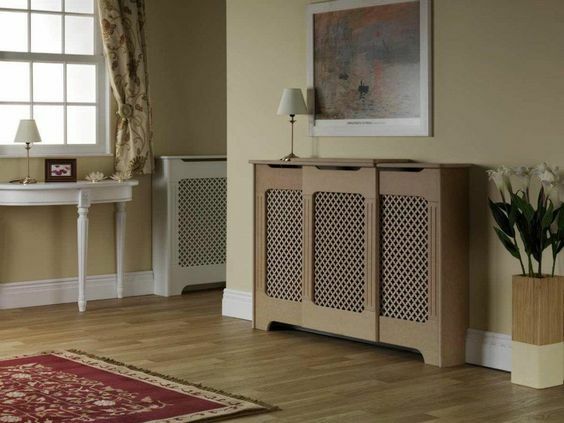 We have an extensive showroom where you can view our large product range. 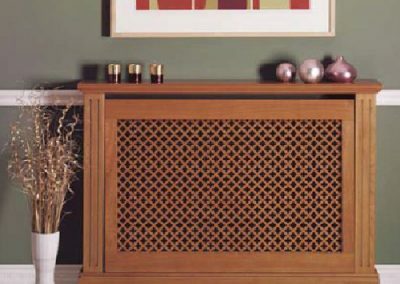 Call us on 01 882 9822 and we’ll be happy to advise you on the best solution for your home and wallet.